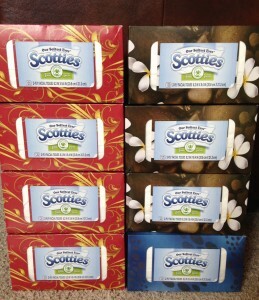 Scotties Tissues Only $0.13 PER BOX! 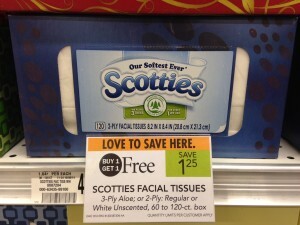 If you live near a Publix, grab this AWESOME deal on Scotties Tissues! The sale started today (may start tomorrow for some, depending on your location)! 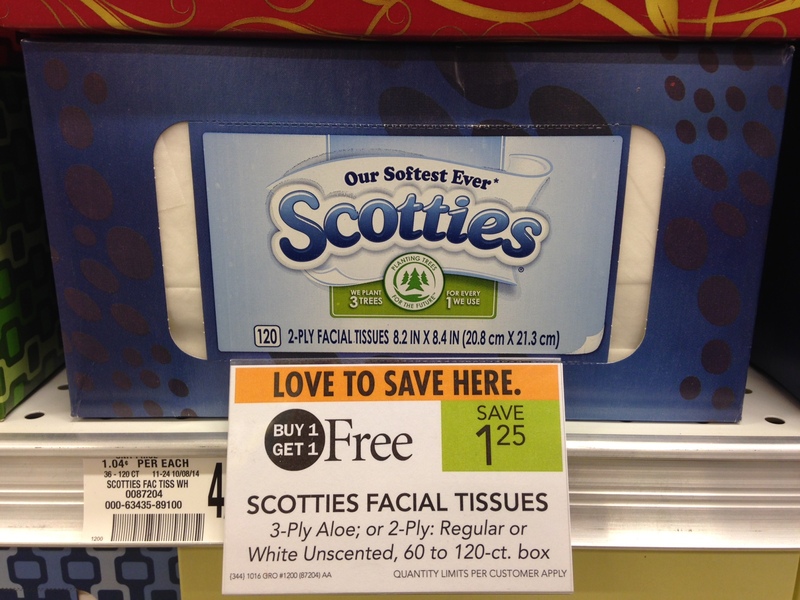 Only pay $1.00 BUCK for 8 boxes of Scotties Facial Tissues before tax!! 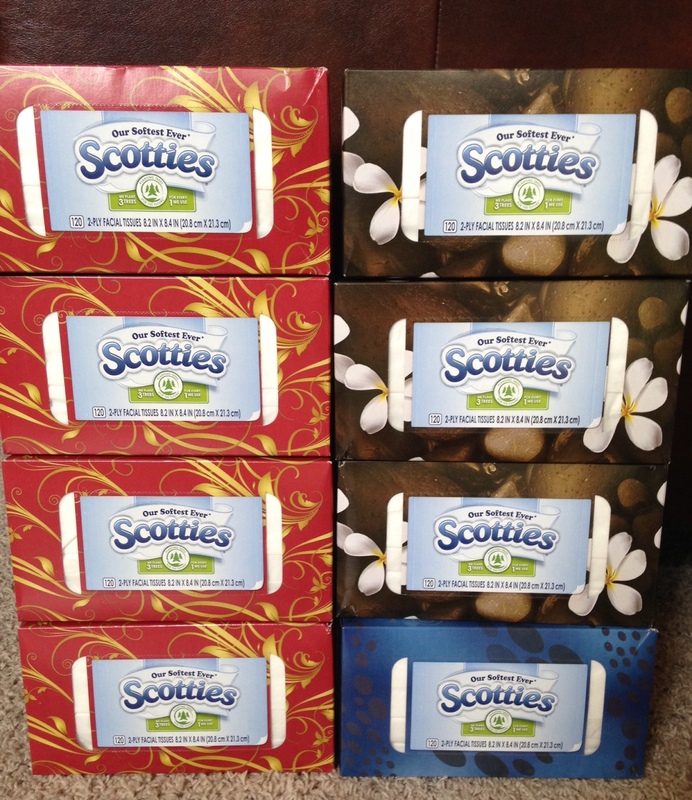 I purchased the 120ct boxes! 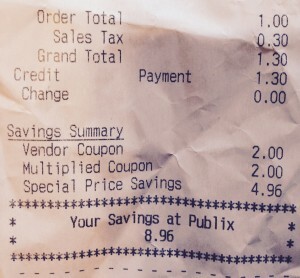 Remember you can print two “LIKE” coupons per computer so that’s how I was able to get four coupons for this deal! I have a computer and so does my bestie. 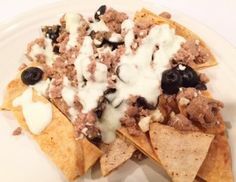 For those of you doing THM, this is one HUGE way I like to save money and off-set expensive THM ingredients! 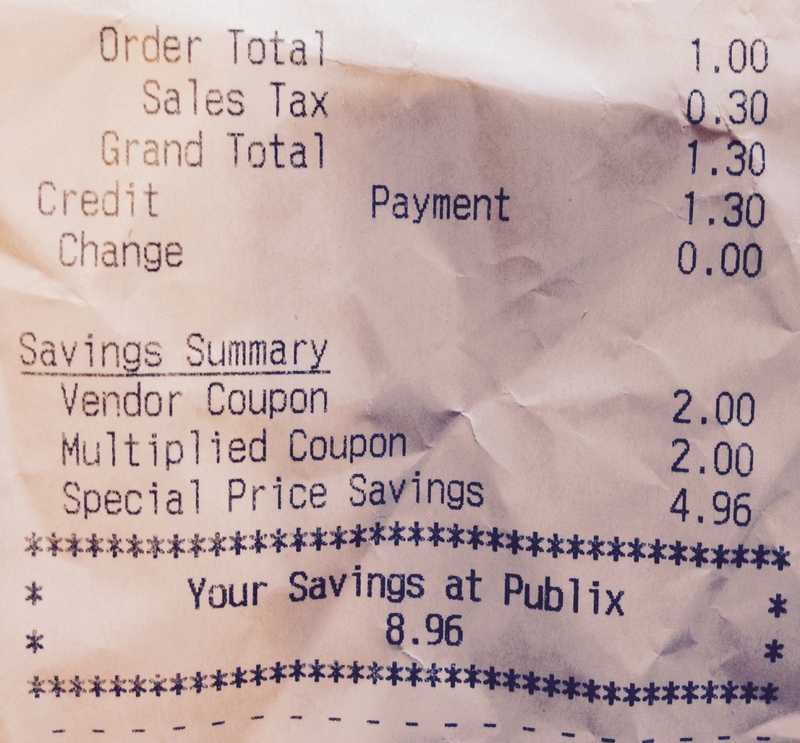 Go gung-ho couponing for toiletries and then stick the money you save in your food budget! I got to try them for free from Smiley360. I loved them! !